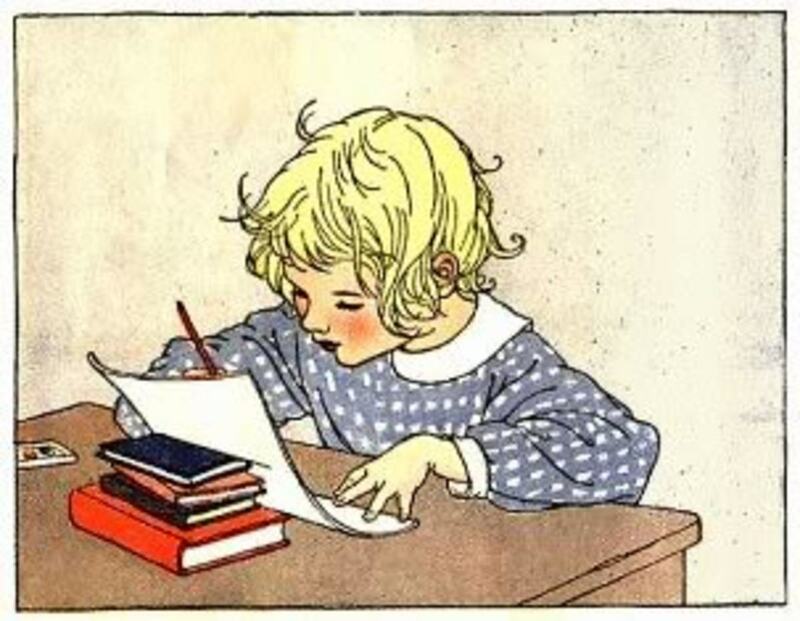 Narration is a cornerstone of a Charlotte Mason homeschool. Forget workbooks, expensive craft kits, and complicated busy work. Narration is a learning method that can be used for any age and for any subject. One of the greatest things about this method is that it requires no purchases or special training. All you need is an understanding of this method to begin using it immediately. 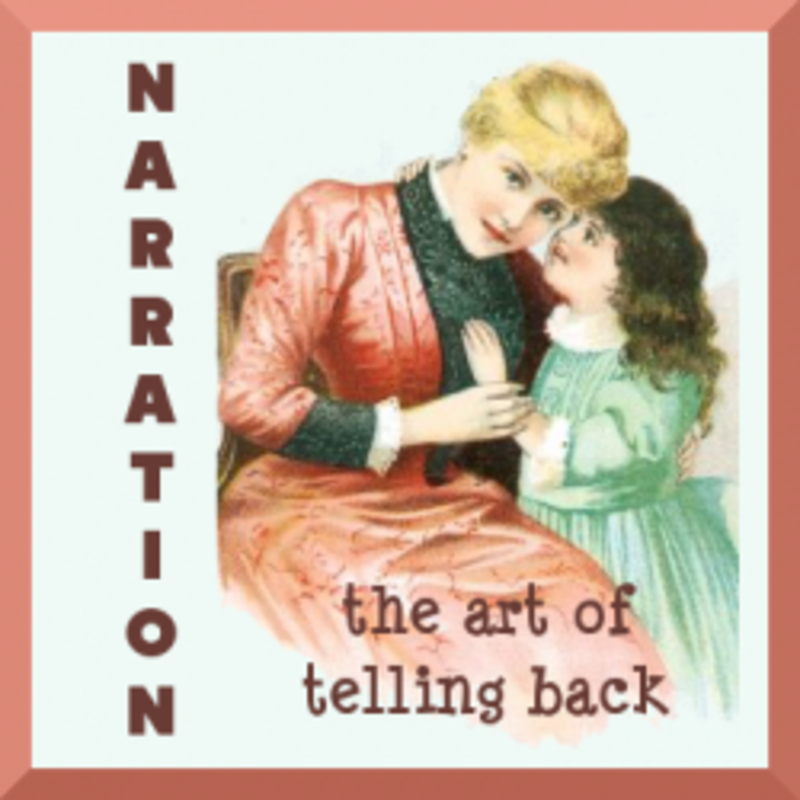 Narration, simply put, is telling back. How do you know if your children are really learning what you are teaching them? What if your child could tell you back in his own words what you just read to him? Would that convince you? Generally, we consider a child to have grasped something if he can retell the concept or events in his own words. 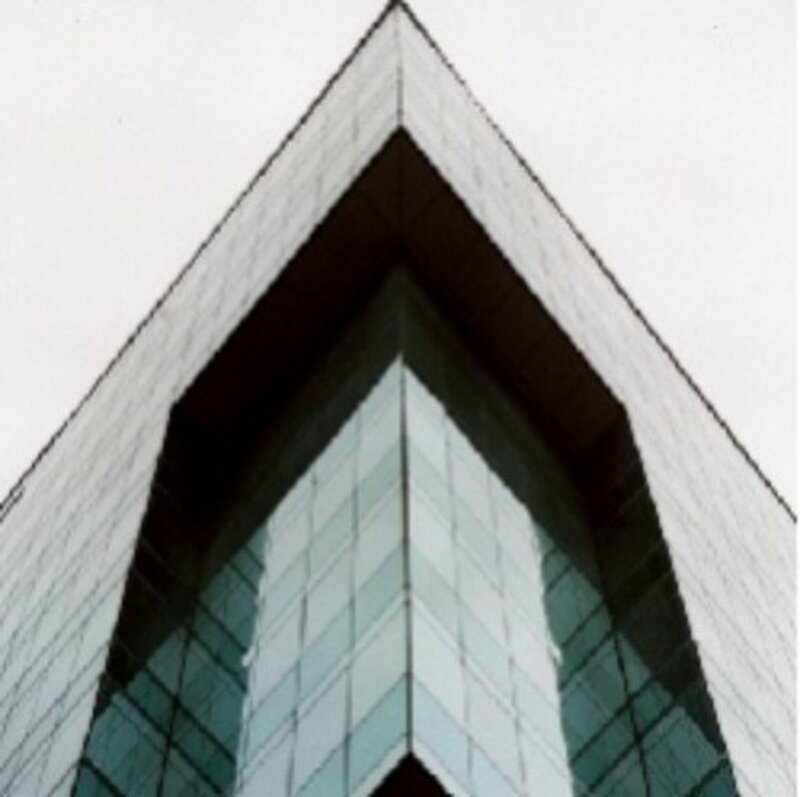 That retelling demonstrates that the information is now his own. This is narration. We are all naturally narrators. Think about it. When your child comes inside from playing in the yard, you ask, "What did you do?" She proceeds to explain all her activities, retelling them with great detail and emotion. That same process occurs with academic narration. You ask a leading question ("What did Napoleon do?") and listen to the child's story. Tell me the story back in your words. Tell me what happened in order. Tell me all you remember. Tell me what you understood. Tell me four/five things you learned from this page/chapter. What do you think about ____? How is this page/chapter/story like ____(another page/chapter/story read earlier)? Do you agree with ____ (an action, quote, or concept from the reading)? For twenty-four narration starters similar to these, download this PDF. Unfortunately, the natural tool of narration has too often been replaced with worksheets full of multiple choice, true and false, or fill-in-the-blank questions. Rather than digesting the material of the lesson (as required for narration), the child simply chews on tiny, often unrelated, bits of it. Since it is quite difficult to fake a narration, the child must pay attention to the lesson. If your child did not, you will immediately recognize it from their incomplete or inaccurate narration. A weak narration can also be the result of simple misunderstanding. There may be key vocabulary words that your child is not understanding. Or maybe a key event was not grasped. It's up to you as the teacher to explore the problems and correct them. It may mean asking some probing questions to identify where the problem lies. It may necessitate rereading the passage in question. Narration is also a foundation for good writing skills. At first, the child gives oral narrations. But later, those exact same skills of articulation, analysis, application, and comprehension are used in writing expository paragraphs and essays. Generally, you can begin transitioning into written narrations (instead of verbal narrations) around age 10 or 11. To read more about this transition from oral to written narrations, visit Practical Pages. Check out these wonderful (free) narration bookmarks at Gentle Art of Chaos. Another great narration tool are these printable narration cards, created and offered for free by another homeschooling mother. She lists variously worded narration questions on cards. Draw one after your reading, and answer the question you've drawn. A similar idea is at A Dusty Frame; she calls it a Narration Jar. Or try the narration cube printable from Fun Schooling. Print the template, assemble the cube, and roll to see what narration question to answer. Easy -- all you need is a voice to retell orally. Requires no special materials, workbooks, or training. Requires that children listen or read carefully. Can be done by all learners from preschoolers to high schoolers. Helps the child "own" the material and make it his own. Although oral narrations are the "bread and butter" of a Charlotte Mason homeschool, that doesn't mean that other types of narration are off limits. Many families love to incorporate very creative forms of narration. Browse these ideas and find some that suit your children. And remember, variety is the spice of life. So if your homeschool days are getting dull, change your narration technique and ignite the fun! First, I offer some Acting Out Narrations. These activities are especially good for young students, for kinesthetic learners, or for those whose fine motor skills make writing a chore. Consider taking photographs of the acting out. Then assemble the photos in order and print them for a record of the narration. Play the characters in the story and act it our yourself. Add costumes and props for more detail. Use paper dolls, finger puppets, shadow puppets, toys, or dolls to act out the story. The objects can be homemade especially for the narration or can be things you already have on hand. The parent and child can alternate taking the part of character and an interviewer. The questions and answers will reflect the child's understanding of the material. These types of narrations are a great fit for your creative, artistic students. Just make sure that you give them clear directions so that they don't spend all their time on mixing paint or cutting tiny pieces of paper. Emphasize that is demonstrating their understanding of the lesson is the primary objective. 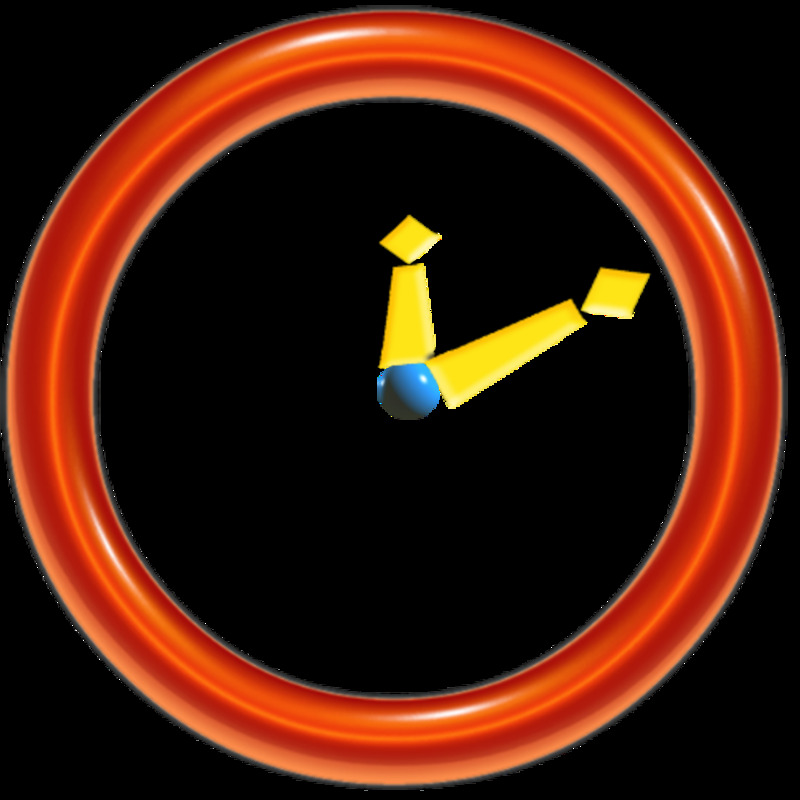 This can include characters, events, and setting. This can be of characters and/or events. Make an illustrated timeline or an index card timeline of the events in the order they occurred. For an older learner, design a board game complete with board, playing pieces, cards, questions, even money! Make a salt dough map of the area covered in your lesson. Remember that fictional areas can also be mapped! This book gives you lots of ideas for crafty narrations --door hangers, flags, journals, pop-up books, puzzles, chains, paper bag activities, shape books, dioramas, mobiles and more. Some people have the idea that lapbooks are simply glorified worksheets. 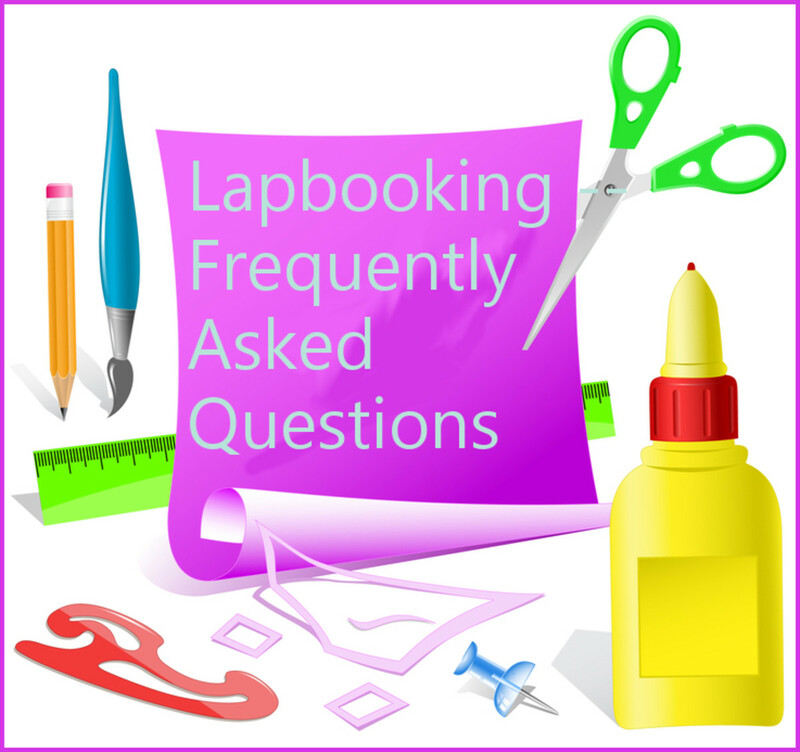 Although that is true of some of the pre-made kits on the market, lapbooking can be a very effective form of narration. 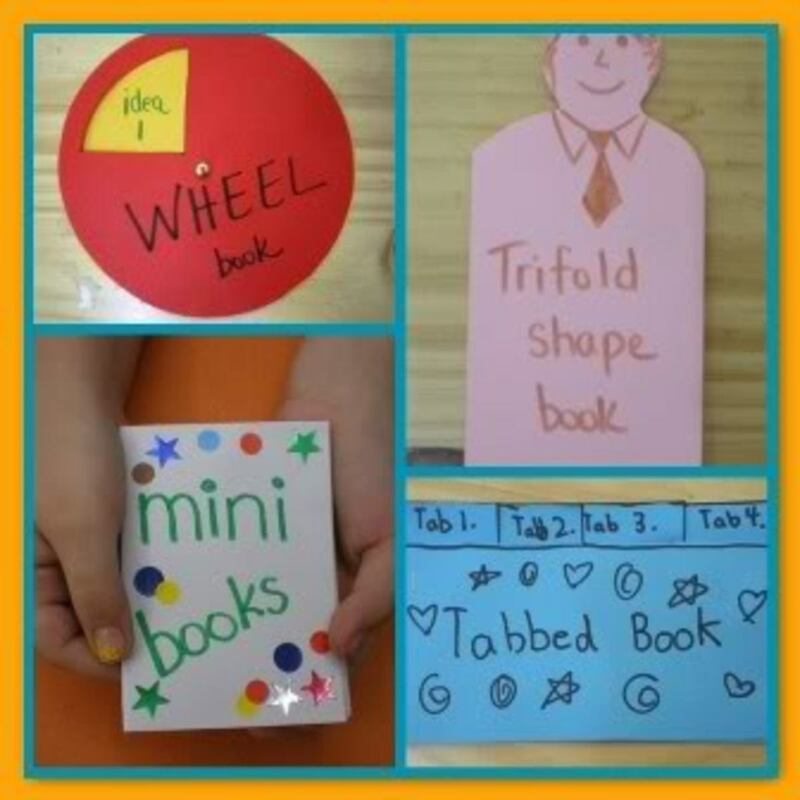 If the child has a great amount of ownership in the creation of the minibooks, without too much direction from an adult, then they can be a good reflection of his understanding. Make a mini-book that lists the events we just read about. Make a mini-book the explains how the Hopi Indians lived. What did we learn from that motion experiment? Put it into a mini-book. Write and illustrate the 3 most important ideas from these two pages. So, what should we put in a minibook about Pizarro? 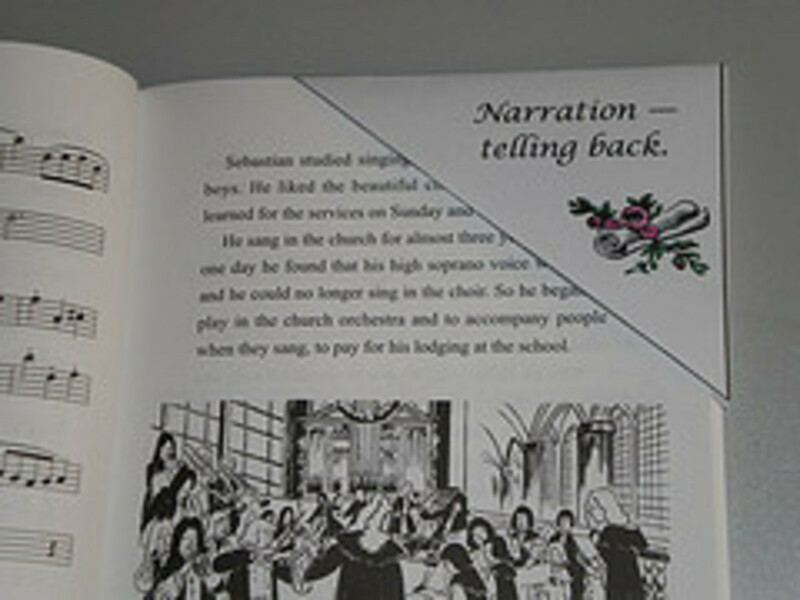 After several narrations are made in different mini-books, those are gathered together into a lapbook that will be kept and looked at again and again. 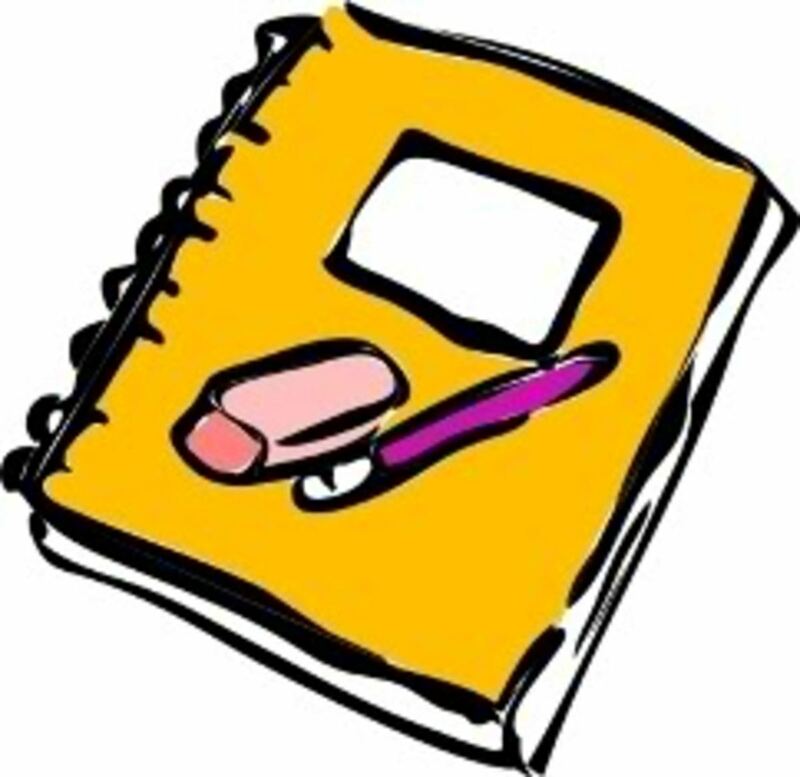 Alternatives to book reports suitable for upper elementary or middle school students. If you prefer an instant download, this book is also available at CurrClick in enhanced Ebook format. 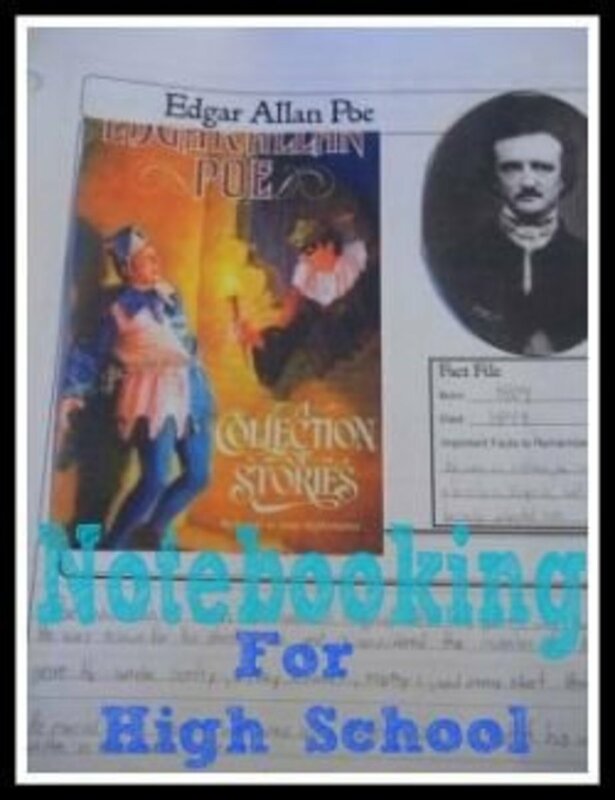 Notebooking is an obvious choice for written narrations. This is so much more than simply writing a paragraph or an essay summarizing the main ideas and then storing it in a binder. 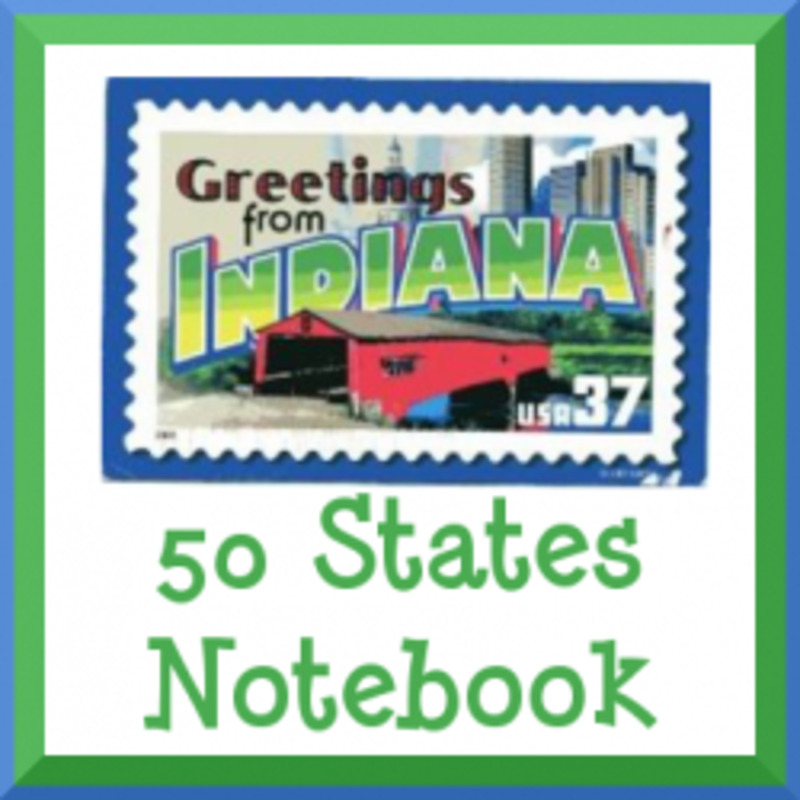 Notebooking can be very versatile and include a child's own perspective on the lesson. Besides the text written by the child, consider including drawings, photographs, postcards, recipes, newspaper clippings, lists, maps, papercrafts, and brochures. 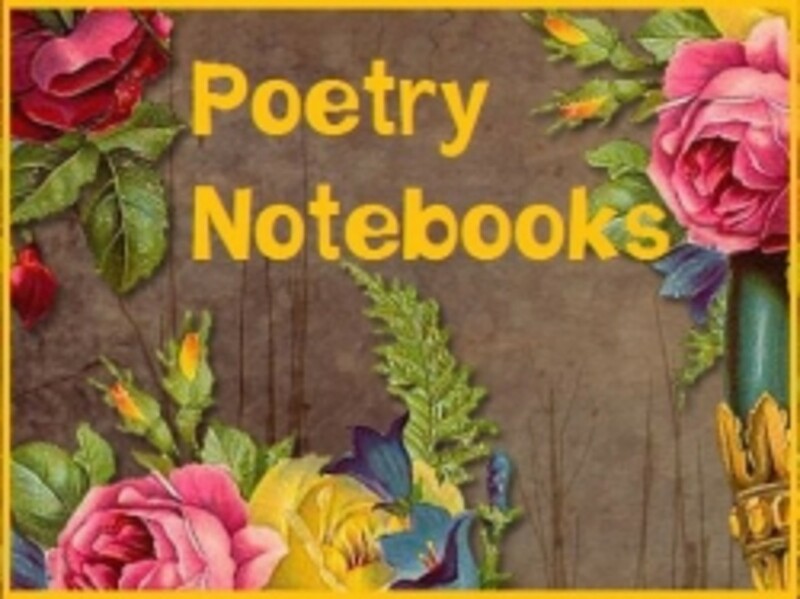 You may also consider a commonplace book, a variation of notebooking. Anything that allows the child to demonstrate his understanding of the lesson can be considered narration. And like lapbooking, notebooking results in a lovely end product that can be reviewed time and time again.